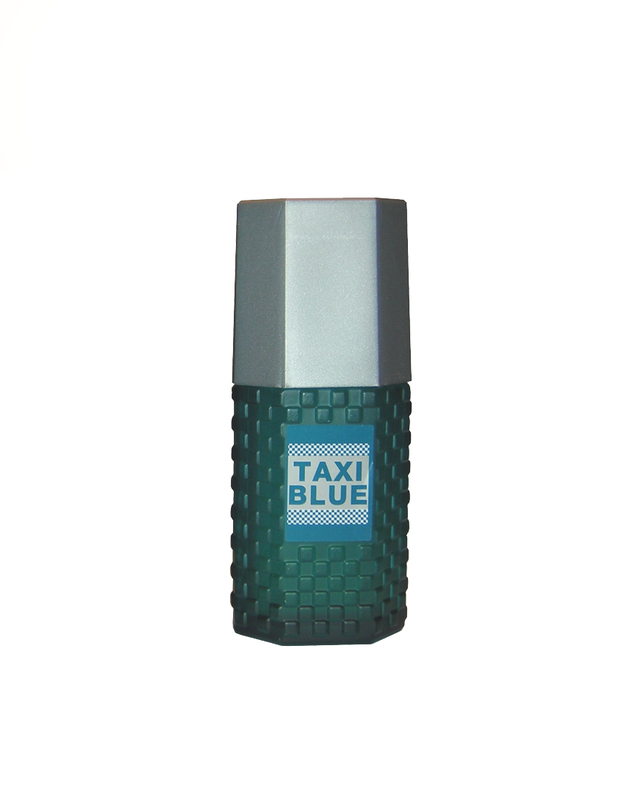 Created in 1984, Taxi is a very masculine and vibrant fragrance for feisty city-dwellers all around the world. The bottle is black matte and a frame made of black and white small squares reminds the race flags of car races. The fresh and spicy fragrance, is very dynamic and modern: lavender, coriander, mint, anise, sandalwood, musk.